What is a gazapero or a gazapera? Readers of what was my blog La Gazapera , that still exists even though it has been left alone as a file with a million visits. 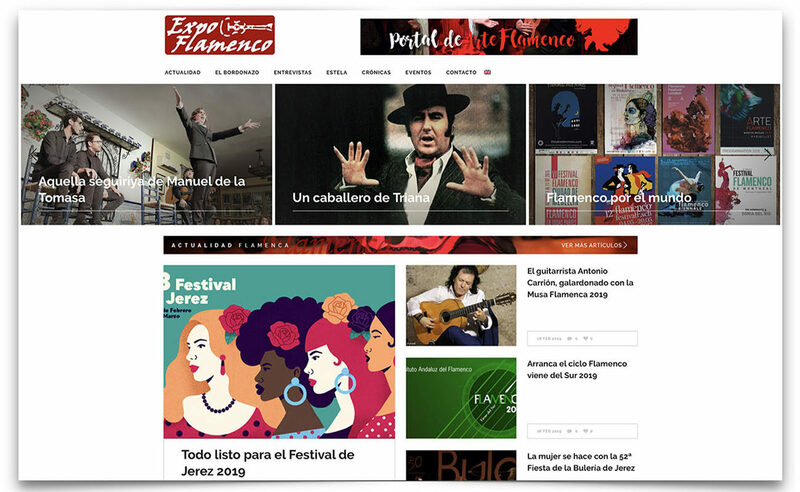 Five years ago it occurred to us to comment on how nice a meeting would be to meet us personally and, given the success of the call, this Saturday we celebrated the fifth edition in Morón de la Frontera (Seville), the land where he grew Silverio Franconetti , was born El Tenazas and he lived and died Diego del Gastor . 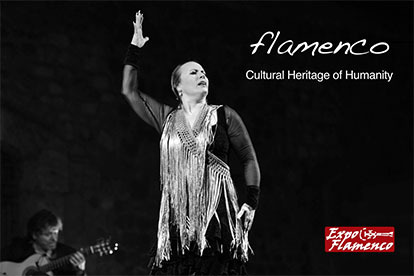 It is undoubtedly one of the most flamenco locations in the world and we wanted to know its history more in depth and have a great day with readers from La Gazapera and El Bordonazo, the blog of ExpoFlamenco . One more year, the call has been a success and I’m sure that on Saturday we will see dozens of fans from different parts of Spain to continue sharing this art that unites us and makes us better people at all. I think that flamenco is in need of encounters like these so that it is not just something formal that happens on the stage. In recent decades our art has changed a lot precisely because they have changed the habits of the fans, who meet less, something that also happens with artists, who always go in a hurry everywhere and to those who normally meet at airports and stations of trains, almost always with too much hurry because they have to board or get on the Ave. They almost do not have time to have a coffee with the fans. Decades ago there were many bars in Seville where you knew there were always artists willing to have a chat. It is not that there are not any, but there are very few, maybe some in Triana or Alameda. 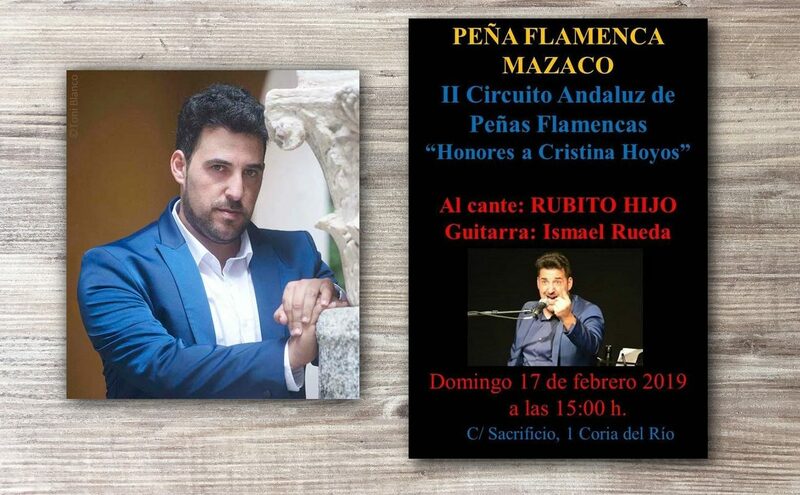 Therefore, these meetings are very important so that you do not miss out on the pleasure of meeting to talk about singing, dancing and playing, and also to enjoy the jondo art in privacy listening to a good cantaor or guitarist or feel in the soul a pataíta por bulerías. Morón de la Frontera is a Sevillian town that smells flamenco everywhere. Silverio Franconetti was born in Seville on 1831, but from 1840 he was already living in Morón with his mother and brothers. 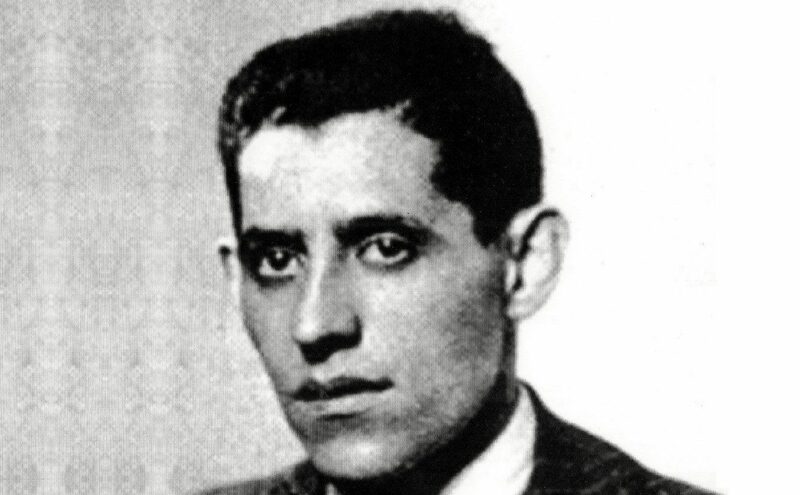 Therefore, he became a cantaor in this place, where El Fillo son and María la Andonda also lived. 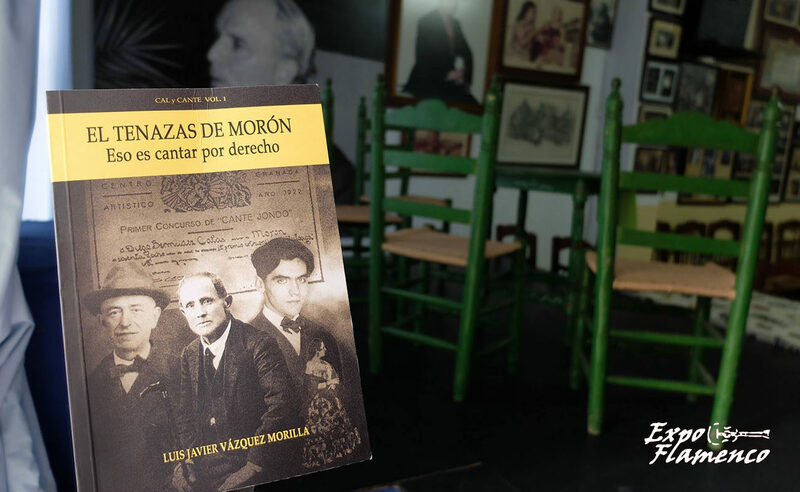 Knowing the places where they lived will undoubtedly be a beautiful experience, because we are going to count on the local researcher Luis Vázquez Morilla to guide us through the town, with the help of another great fan, Paco Aguilar Gamaero. Let’s hope that the weather accompanies, but even if it rained, I’m sure we’ll have a day that we’ll never forget. The appointment will be at the German Bar at 2:00 in the morning. Those who wish to join us, are still in time to sign up.